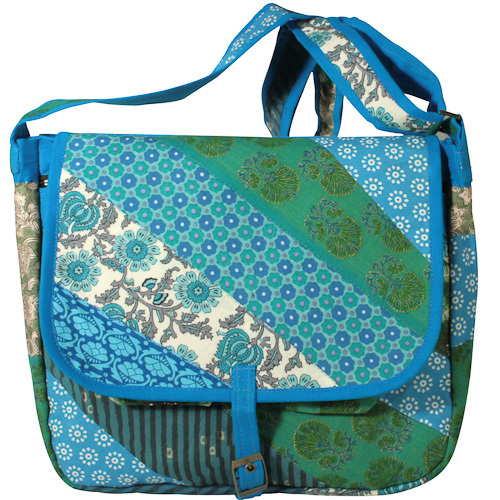 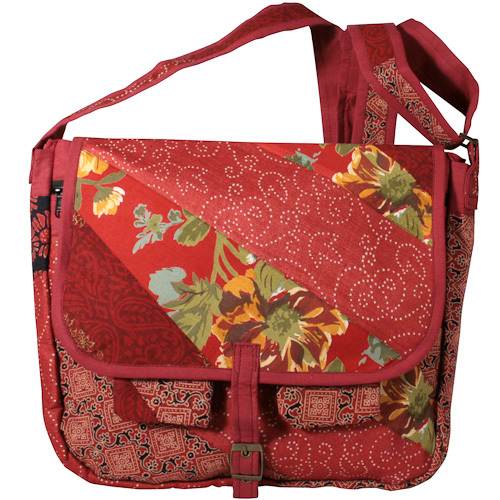 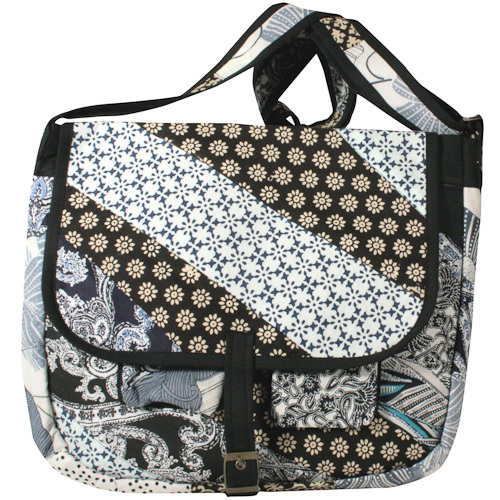 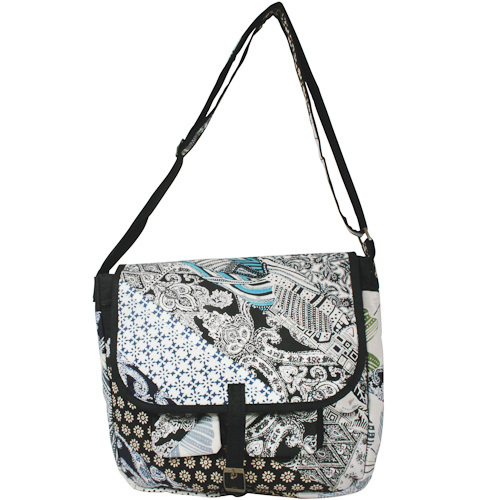 Multiple pockets, magnetic button closers and an adjustable strap, these are some of the many features of this recycled messenger bag. 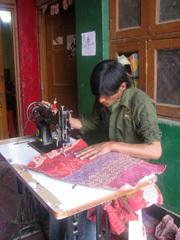 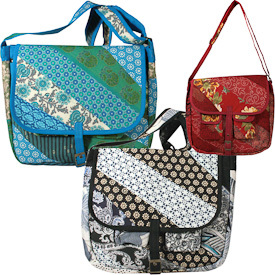 These bags are made from re-purposed fabrics. Sorted into like and complimentary colors, the patches are joined together to create these durable and cool bags, perfect for work or school!